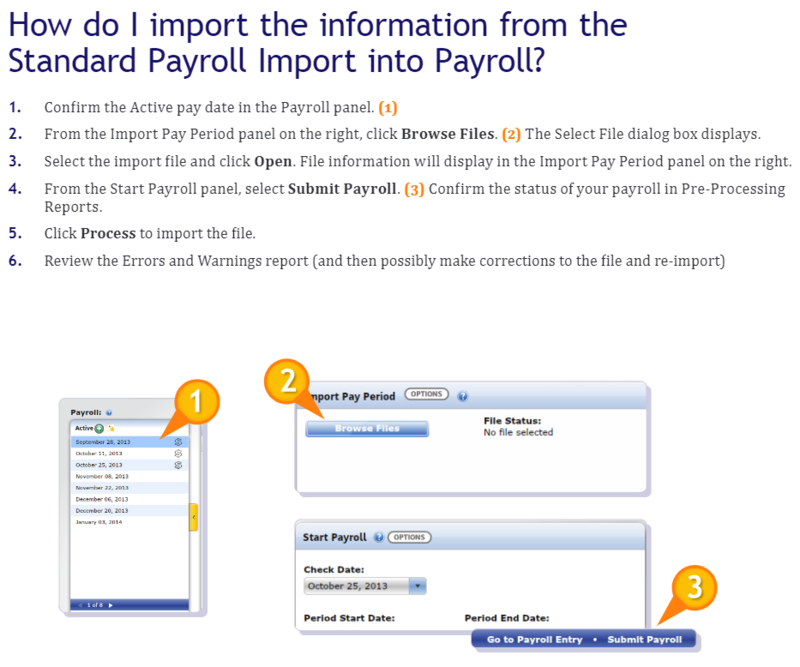 Once you have your export file from Buddy Punch you'll need to import it into Paychex Flex. Note that Buddy Punch uses the SPI specifications for the file import. You may need this information if speaking to your Paychex representative.